KeyMUN Conference is annual high school MUN conference hosted by LinkedKey. 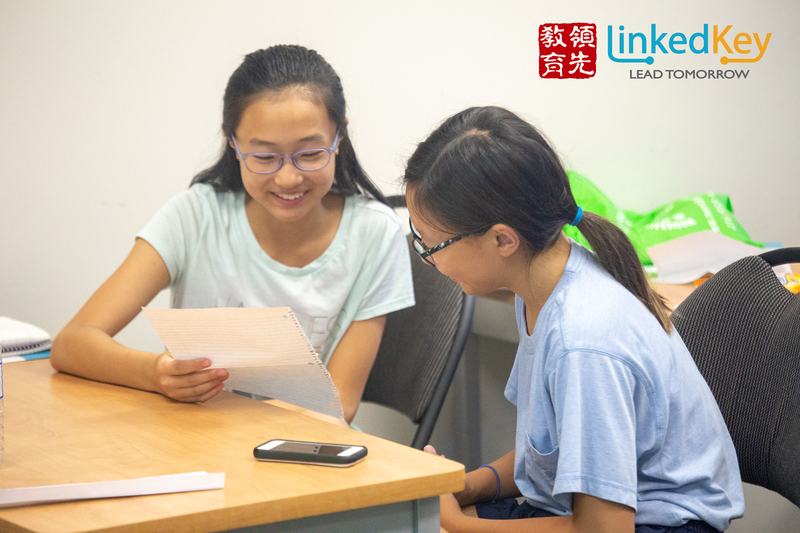 With KeyMUN, we are hoping to continue LinkedKey's tradition of year-round education and extra-curricular enrichment for students all across the Greater Toronto Area. Additionally, our chairs have Model UN experience locally, regionally, and internationally, and are will bring both knowledge of MUN, and enthusiasm to KeyMUN 2019. Hope to see you there! 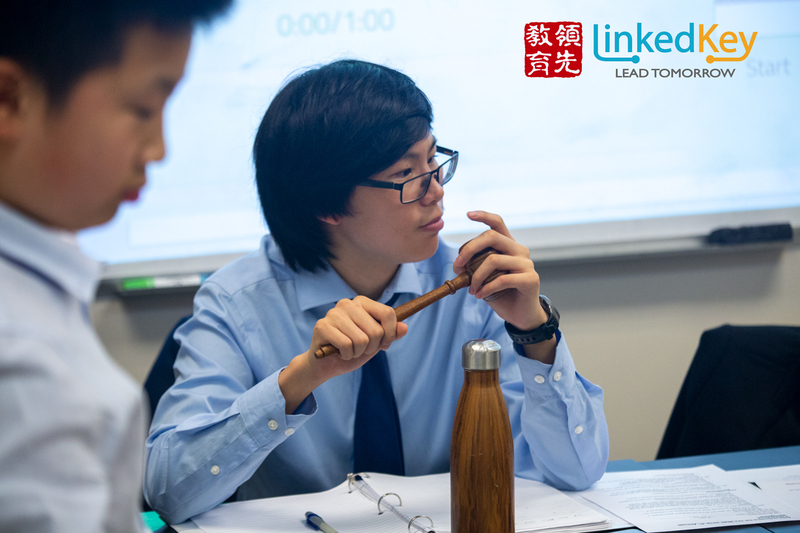 In 2015, The First MUN Class was started at LinkedKey, led by the Director of LinkedKey Henry L. and MUN Coach Mr. Woo who is the founder of one of Southern Ontario’s largest Model UN conferences. 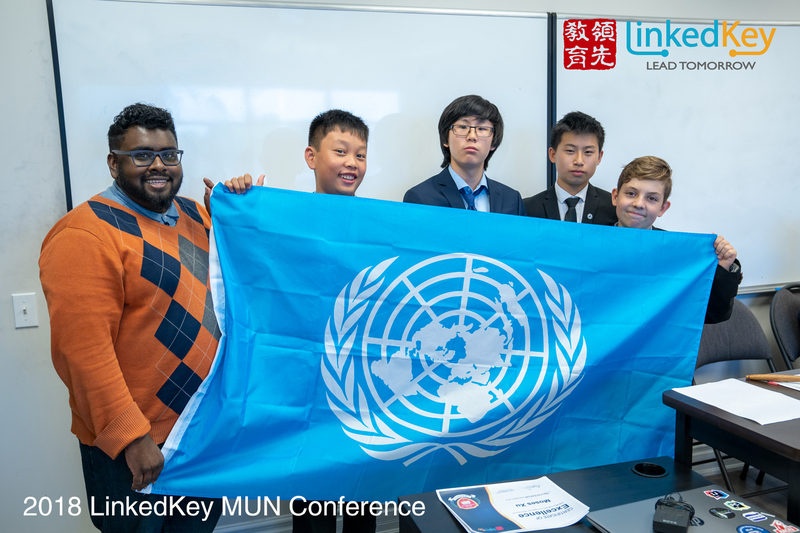 In 4 years LinkedKey MUN Class has become a vibrant extra-curricular activity providing many opportunities for LinkedKey students to attend local and international conferences and they have got many brilliant awards from King’s MUN, Havergal MUN, CCIMUN, SSUNS, Lakeshore MUN etc. KeyMUN is a young platform for student to increase your knowledge, gain valuable skills in research and writing and leadership. We invite our own delegates and delegates of other school in Ontario to enjoy KeyMUN at the beginning of summer 2019. If you are interested in registering for our conference, check out our committees and completed registration form online. NOTE: The Novice committees, designed for delegates in Grades 7 & 8 who are completely new to MUN. These committees will debate only one topic. The other committees are for those with some MUN experience and high school students. Novice = 0-1 conferences attended. Intermediate = 1-3 conference attended. Advanced = 3+ conference attended. Our World Health Organization committee is aimed to help introduce new students to Model United Nations. This committee will be reserved for students with little to no Model United Nations experience, and will take the time to help explain rules and procedures to students, every step of the way. Our WHO committee will be an excellent starting point to understanding global affairs, and our enthusiastic chairs will help guide you throughout the day. Our Security Council committee is our elite committee for KeyMUN 2018. In our simulation, students will be challenged not only to find solutions that all countries can agree upon, but to accurately follow their foreign policy as well. Throughout the day, students can expect to face evolving global conflict, or "crisis", that will challenge their ability to adapt and innovate, and will provide a more enriching experience for MUN veterans. All students are expected to be well read and prepared, but our chairs are still happy to help whenever questions arise! District School Board. 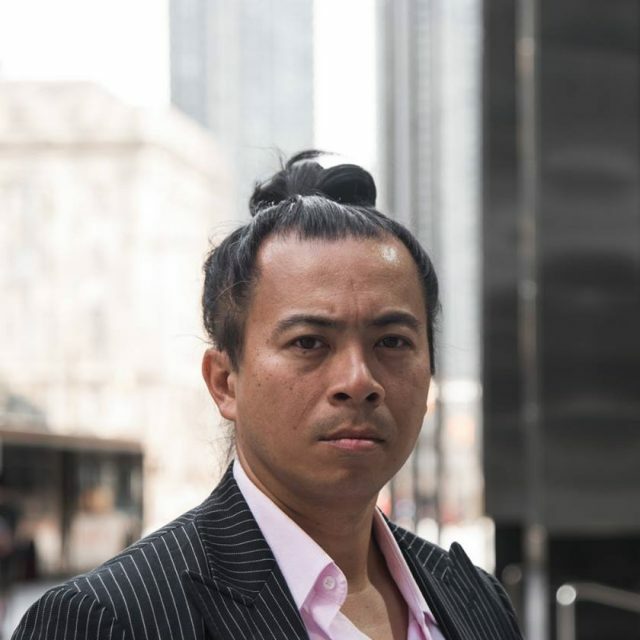 He is the founder of one of Southern Ontario’s largest Model UN conferences. awards at CMUNC (NY), NASMUN (Vancouver), and SSUNS (Montreal). Nirupan S. is a fourth year student studying International Relations and Contemporary Asian Studies at the University of Toronto. As the managing director of Canada-Japan Research Group, Nirupan is charged with the challenge of coordinating students across Canada and Japan with the collective goal to support our rural populations. Nirupan’s area of interest is in public policy, politics, and community engagement. 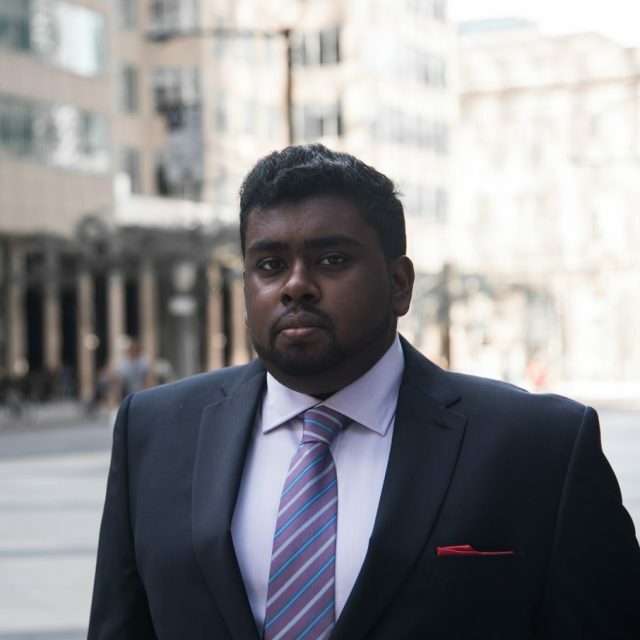 He was the campaign director for TDSB Trustee Parthi Kandavel, and has represented Scarborough-Agincourt at the City Youth Council of Toronto.